Once a month, Seattle friends Laura Loe (urbanist, bus driver, bassist, and vocalist) and Matthew Amster-Burton (author, podcaster, guitarist, and vocalist) sit down to talk about a comforting album from the 90s. But "comforting" doesn't mean "unchallenging." These are albums that trigger nostalgia--the "hidden jukebox" inside our heads--but also hold up as great music. We talk about how we first encountered the band and listen to a few songs together. Sometimes we have a guest come on to talk about one of their 90s favorites. We listen to indie darlings and #1 hits, in genres from pop to hip hop to R&B to alternative rock and more. 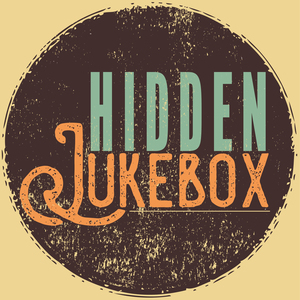 Every month on Hidden Jukebox, revisit an old favorite--or find a new one.